Dream Kardashian looks seriously cute as she enjoys time with her Dad, Rob Kardashian. 24. 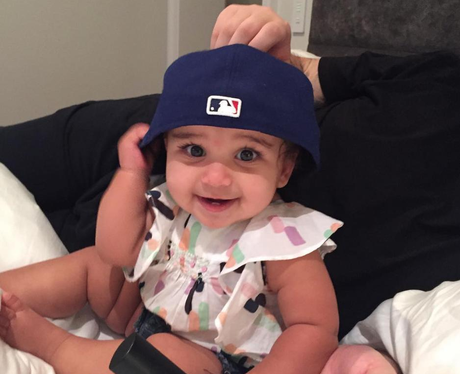 Dream Kardashian looks seriously cute as she enjoys time with her Dad, Rob Kardashian.